June 25 is the 176th day of the year(177th in leap years) in the Gregorian calendar.There are 189 days remaining until the end of the year. 1984 – American singer Prince releases his most successful studio album, Purple Rain . 1997 – An unmanned Progress spacecraft collides with the Russian space station Mir . 1998 – In Clinton v. City of New York , the United States Supreme Court decides that the Line Item Veto Act of 1996 is unconstitutional. Beatrice of England was a member of the House of Plantagenet, the daughter of Henry III of England and Eleanor of Provence. Year 1328 (MCCCXXVIII) was a leap year starting on Friday of the Julian calendar. 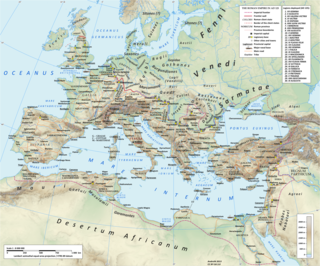 Year 635 (DCXXXV) was a common year starting on Sunday of the Julian calendar. The denomination 635 for this year has been used since the early medieval period, when the Anno Domini calendar era became the prevalent method in Europe for naming years. Saint Maximus of Turin was a Christian bishop and theological writer. He is believed to have been a native of Rhaetia. 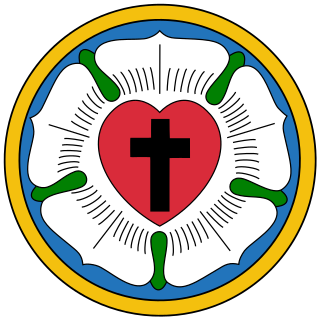 The Evangelical Lutheran Church in America (ELCA) is a mainline Protestant Lutheran Church headquartered in Chicago, Illinois. The ELCA officially came into existence on January 1, 1988, by the merging of three Lutheran church bodies. As of 2017, it has approximately 3.5 million baptized members in 9,163 congregations. In 2015, Pew Research estimated that 1.4 percent of the U.S. population self-identifies with the ELCA. It is the seventh-largest Christian denomination by reported membership and the largest Lutheran denomination in the United States. The next two largest Lutheran denominations are the Lutheran Church–Missouri Synod (LCMS) and the Wisconsin Evangelical Lutheran Synod (WELS). There are also many smaller Lutheran church bodies in the United States, some of which came into being composed of dissidents following the major 1988 merger. The ELCA belongs to the World Council of Churches and the Lutheran World Federation. The ELCA is in full communion with the Episcopal Church, Moravian Church, Presbyterian Church (USA), Reformed Church in America, United Church of Christ, and the United Methodist Church. Saint David of Munktorp was an Anglo-Saxon Cluniac monk of the 11th century. Eurosia is the patron saint of Jaca, a city in the province of Huesca of northeastern Spain, in the Pyrenees, the center of her cult. In Spain, the "Fiesta de Santa Orosia" is celebrated on 25 June. Tradition states that she was born in Bayonne and died in 714, martyred by the Moors at Jaca. 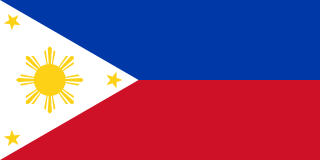 Wikimedia Commons has media related to June 25 .